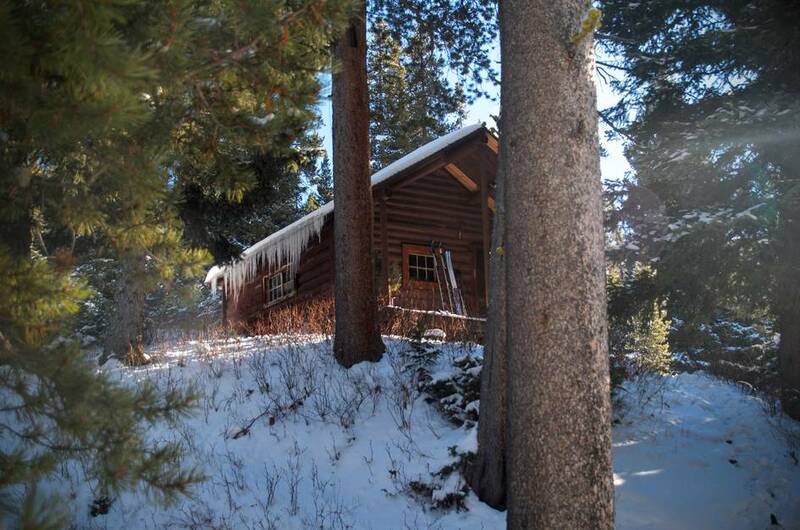 Forest Service Cabins are reservable cabins located throughout our national forests. They’re often affordably priced and range from backcountry shelters with few amenities to full fledged houses with electricity and toilets. 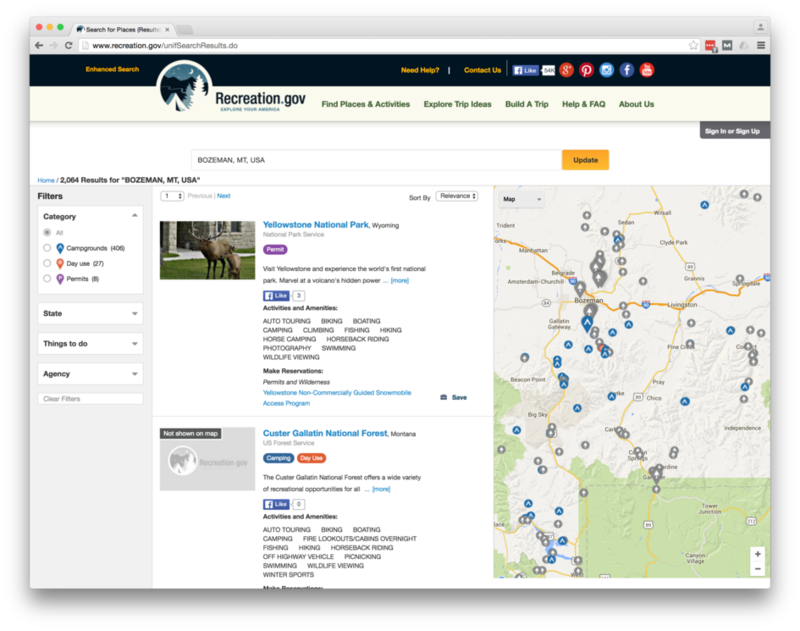 Head on over to recreation.gov and search for an area near where you’re looking to stay. Let’s say, Bozeman, Montana. This will pull up a map/list combo view with all that the site has to offer. It’s a bit overwhelming, and unfortunately, there is no specific way to filter everything else out and JUST look at Forest Service Cabins. Click and pan around to find more info on each of the map markers you see. The next way to get info on these cabins is through the Forest Service’s website. Each individual forest manages its own cabins, so the first step is finding the web page of the National Forest where you want to book a cabin. For instance, say I want to checkout cabins around Bozeman. Since I know that the national forest in the vicinity is all a part of the Custer Gallatin National Forest, I can just pull up that page on the Forest Service Website. From there, navigate to Recreation > Camping & Cabins > Cabin Rentals. 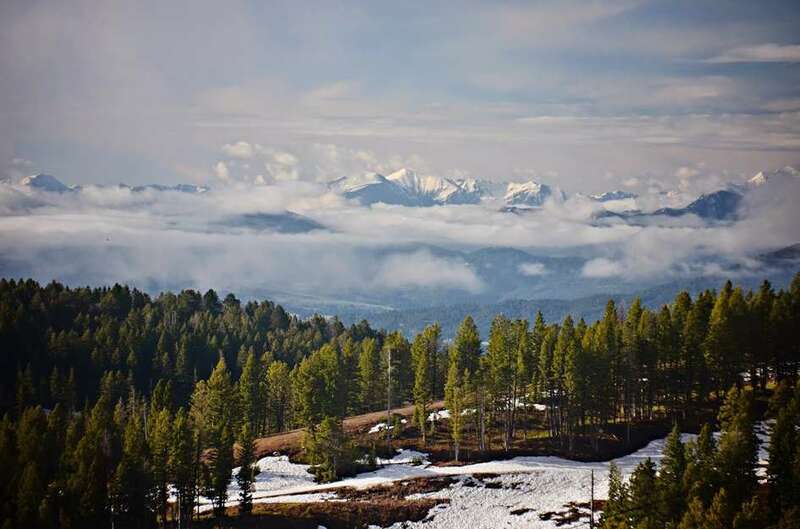 Here you’ll find a list of all the cabins within the Custer Gallatin National forest. Each cabin has its own page complete with a map and some more information on the available amenities. On this page there should also be a link back to recreation.gov, or, at least you know the name of the facility and you can easily search on recreation.gov. Road access? Not all facilities are accessible by vehicle. All cabin reservations need to happen through recreation.gov. You’ll need an account and will need to be able to provide payment information to complete the booking. Demand for these cabins can be very high. If you have a cabin in mind that you’d like to stay in, plan it out far in advance. The booking system will let you book 6 months in advance of the start of your booking. So, if you’d like a reservation to start on June 15th, you should plan to make your booking the morning of March 15th. Keep in mind that, since the booking window of six months opens from the start of your reservation, somebody else planning a trip before you can overlap your dates before you ever get a chance. For instance, in the example above where you wanted your trip to start on June 15th, somebody else might be planning on starting their trip on June 14th. If they successfully book the cabin starting June 14th for more than a night, it will be unavailable for you to reserve on the 15th. If you want to increase your chances, be online and ready to book the second it opens. This should occur at 10:00 AM EST time, so adjust for your time zone and whether or not it is daylight savings time.